This is one of my earliest pieces of work. 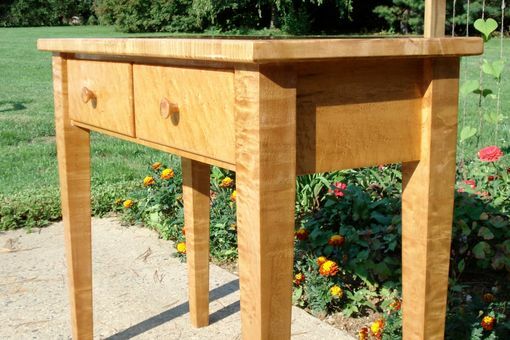 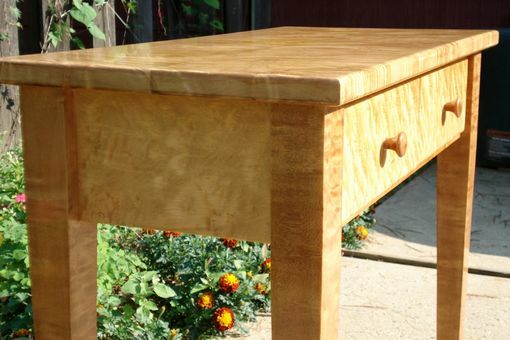 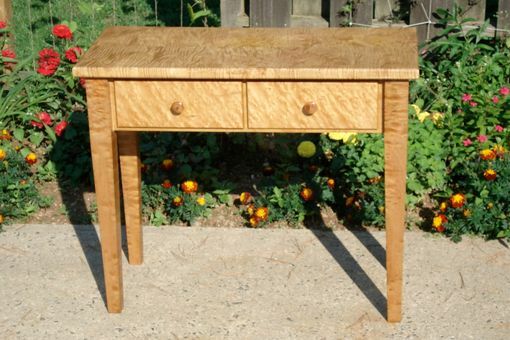 It is made entirely out of tiger and birds eye maple. 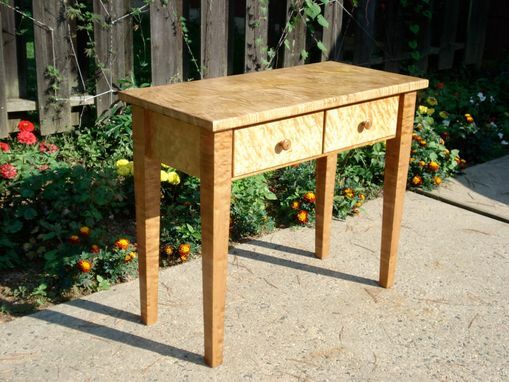 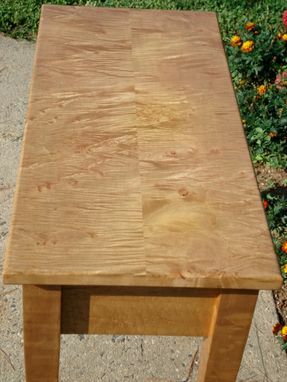 The design of this table is very simple in order to accent the beauty of the wood. 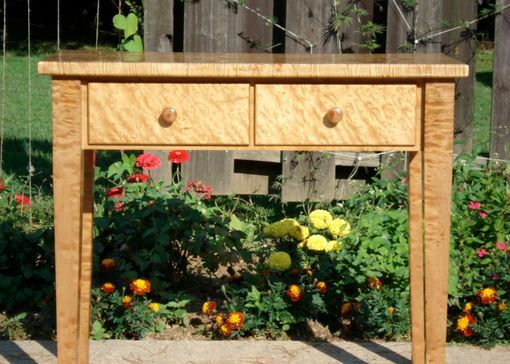 Because of how intricate the grain is the simple lines accentuate the wood.